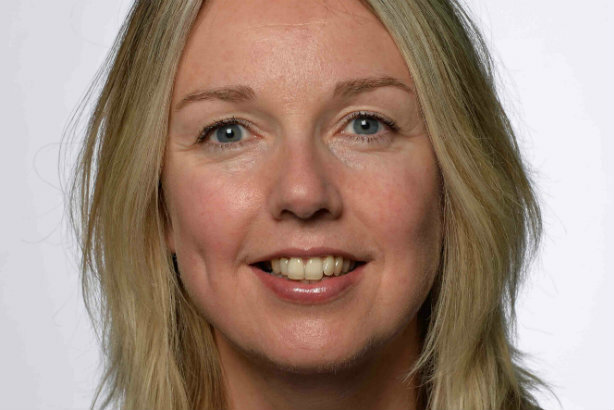 Emma Wilkinson has been recruited as the new director of comms for the Premier League, succeeding Dan Johnson. Wilkinson, who is currently head of comms and community affairs at reigning league champions Chelsea FC, takes up the role on 18 September. She has been at Chelsea since 2005 initially as head of editorial. Prior to this she worked as sports news editor for London's Evening Standard newspaper, and is a former international swimmer, according to her profile on the website of the Chelsea FC foundation, of which she is a trustee. Wilkinson told PRWeek: "I have enjoyed my 12 years at Chelsea immensely and very much look forward to a new challenge at the Premier League." Johnson had vacated the role in May, after 16 years in various comms roles at the top division of English and Welsh football. Wilkinson's community focus at Chelsea dovetails with the need for the league to emphasise its social purpose beyond monetary motivations, as identified by PRWeek when Johnson's departure was announced - one which the league has already begun working on in a recent campaign launched by creative agency Y&R and the PR firm Pitch. Longstanding head of corporate comms Nick Noble had been deputising as director of comms in Johnson's absence. There are no other changes to personnel in the Premier League comms team, PRWeek understands. A senior football source said it was "good to have someone with club experience, plus Emma's focus on CSR and ambassadors gives a nod to where they see her making the biggest impact", adding that her appointment "might create a bit more space" for Nick Noble to focus on areas such as reactive comms. An article today in PRWeek sister title Campaign reported that Amazon Prime may be considering bidding for TV rights for the Premier League.